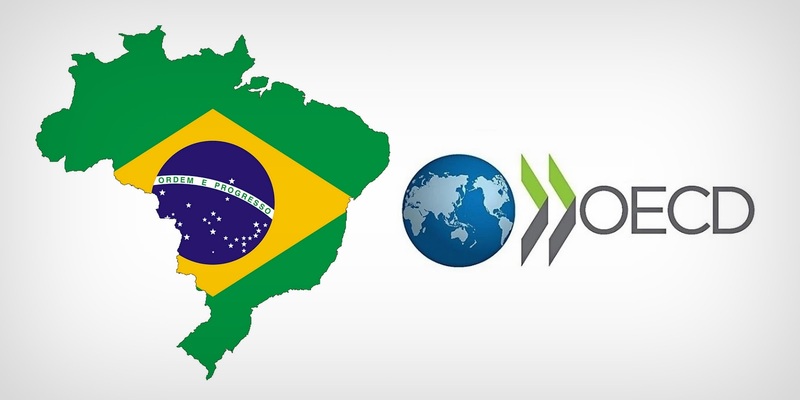 Brazil is expected to intensify negotiations for its admission to the Organization for Economic Co-operation and Development (OECD). As the country attempts to meet the requirements to become a full member, the consulate in Paris will receive more backup starting in March. The city is where the OECD, as well as other commercial agencies, are based. Ambassador Carlos Márcio Cozendey, sub secretary-general for economic and financial affairs (Subsecretário-geral de Assuntos Econômicos e Financeiros) at Brazil's Foreign Ministry, was named by President Michel Temer as a delegate at international entities in Paris, with a dedicated team to address the matter. The move shows Brazil's interest in joining the organization. 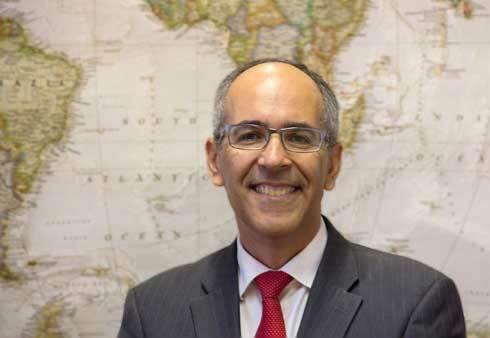 Before heading for the European country, Cozendey is to receive OECD Secretary-General Angel Gurría in Brazil on February 28, when a new issue of the economic survey the organization conducts on Brazil is to be released. Formed by 35 country members, the OECD is a forum whose mission includes cooperation and the exchange of good practices on public policies. As a whole, its member countries add up to 62% of the world's GDP and two-thirds of international trade. Even though Brazil participates in many of the organization's forums, but at present, the U.S., Canada, Mexico, and Chile are the only full members from the Americas. The discussions started at the OECD, Cozendey says, tend to influence decisions made at other international agencies, like the World Trade Organizations (WTO), and the United Nations (UN), which makes the country's admission even more important. “The OECD makes recommendations on the best practices in a given area. Taking part in this process means that the country is to play a significant role in how standards are set. Even though it is not a global organization, these are major countries, with great economic significance, and the standards eventually prove to be of international importance,” the diplomat explained. Despite being a key partner and participating in 23 different bodies belonging to the OECD, Brazil's admission as a member would signal the country's commitment to an economy that is open, predictable, responsible and transparent, representatives from the Brazilian government believe. Brazil's admission depends on the fulfilling a total of 237 recommendations in order to be able to request a full membership in the OECD, with the government confirmed 36 to have been achieved and applied for admission for another 74. Cozendey described Brazil's move to adapt its policies to the organization's recommendations as positive. In his view, ministries identified difficulties in just 10% of them. In another 15%, conflicts were found with the law, but the agencies agree with their content. Today, three countries are in the process of becoming OECD members: Colombia, Costa Rica, and Lithuania. Five others, in addition to Brazil, have applied for admission: Argentina, Bulgaria, Croatia, Peru, and Romania.